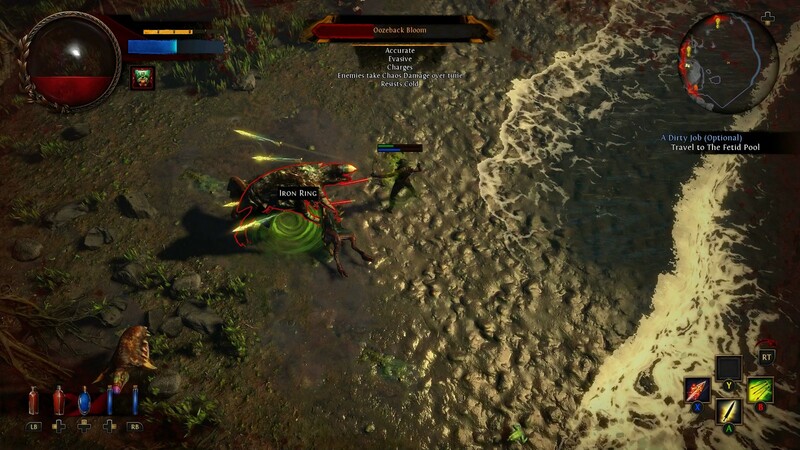 Path of Exile is a free-to-play action role-playing game. The game was released in October 2013. What is your favorite Path of Exile hotkey? Do you have any useful tips for program? Let other users know below.